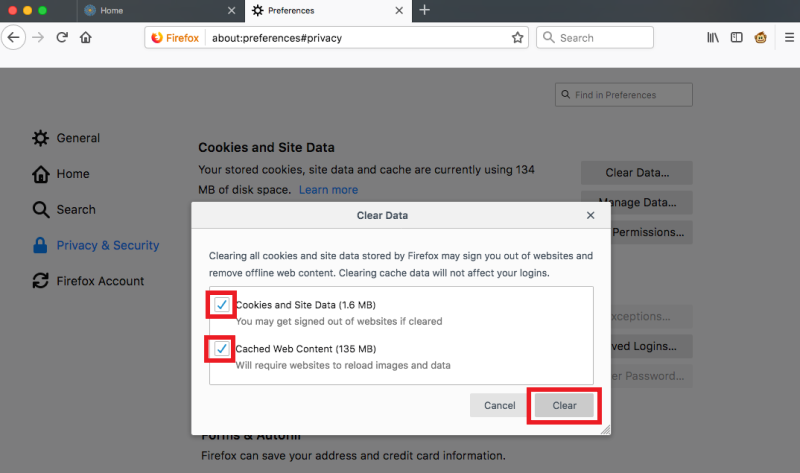 Clear cache and cookies from the Firefox web browser. Log out of any current Avianis sessions. Closing the program completely and opening it again is best. 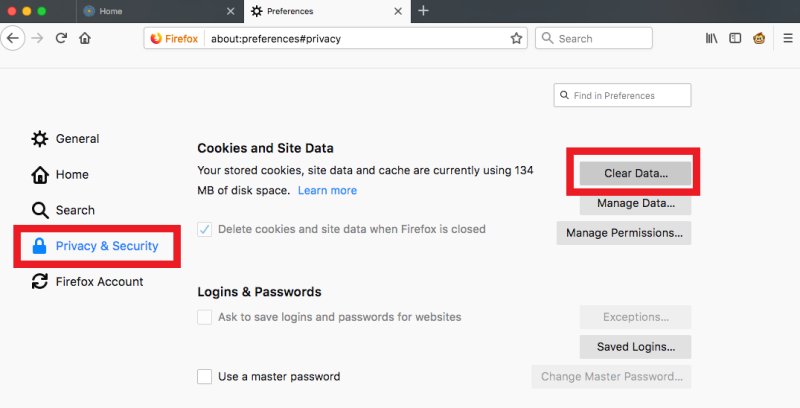 Do not use 'Private Browsing' windows or tabs for Avianis. Turn off or disable 'Add-ons' (e.g. Extensions, Themes, or Plugins). 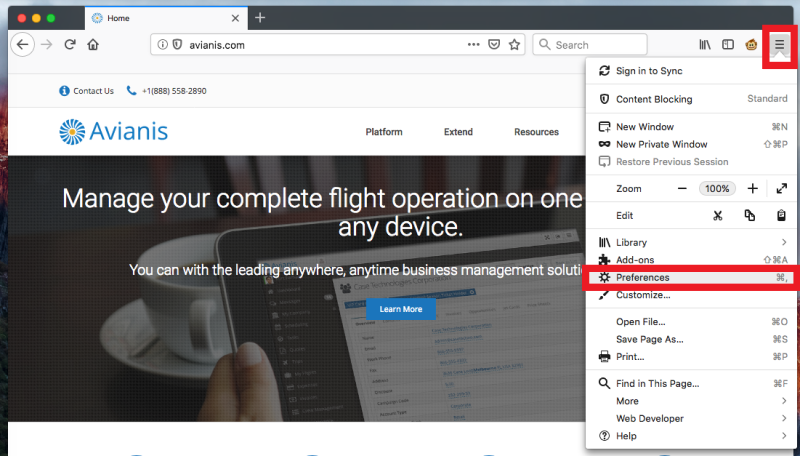 Allow tracking and cookies to ensure all Avianis integrations work seamlessly. Click here to see a walk through guide.